Please join Providence Ballet Theatre as we present our original production of Snow White and the Seven Dwarfs featuring choreography by Artistic Director Eva Marie Pacheco with an original score by New York Composer Tony Lustig. 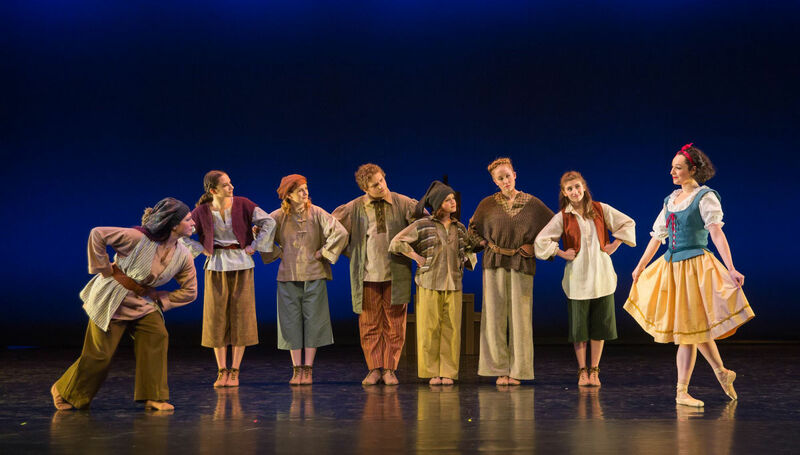 Providence Ballet Theatre’s production transforms the traditional fairy tale Snow White and the Seven Dwarfs into a contemporary multimedia performance. 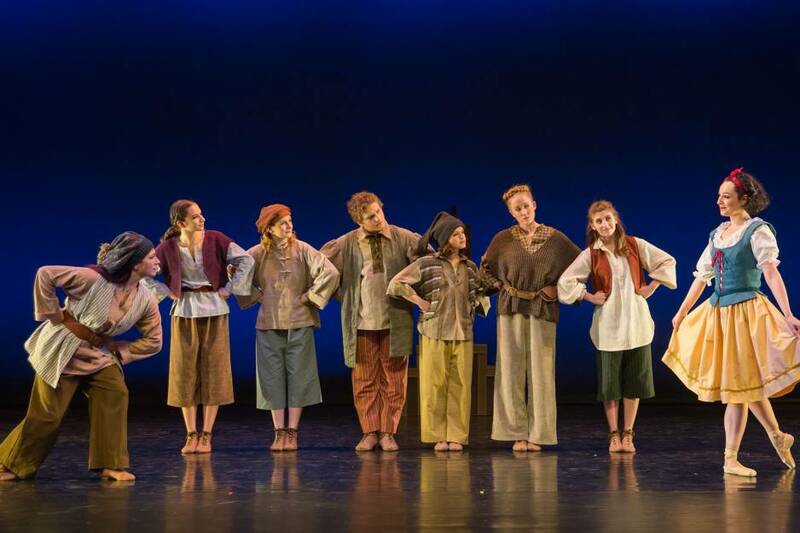 Through dance, music and video this classic story is brought to life on stage. The viewer will encounter a magical Mirror, jealous Queen and a kind, generous and innocent Snow White who finds friends that protect and help along her journey. Through it we discover the true nature of loyalty, love and beauty. This dramatic ballet features collaboration between choreographer, composer and designers, with the talents of local and professional dancers to create an artistic experience for all ages. “Providence Ballet Theatre's Snow White and the Seven Dwarfs ENCHANTS, it is a delightful ballet for audience members of any age” says Broadway World Snow White Private Party For $15 join for the Snow White Private Party meet & greet after the performance. Your ticket includes pictures with Snow White and Friends and a delicious array of snacks. www.ProvidenceBallet.com *Please note that you must purchase a ticket to the show separately in addition to purchasing a Snow White Private Party ticket.